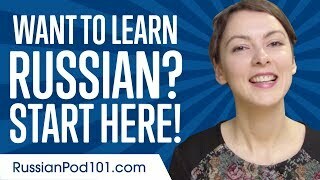 Learn Russian Fast! 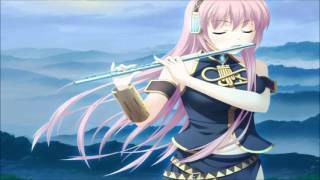 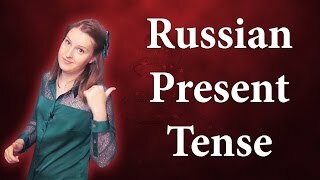 The best way to learn Russian is to listen to it often and repeat. 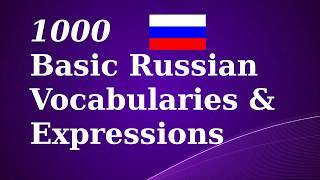 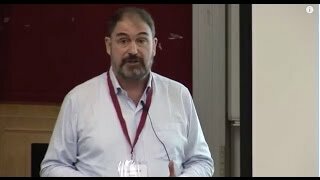 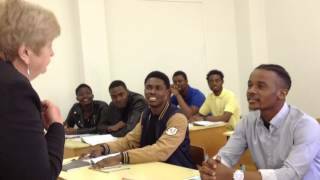 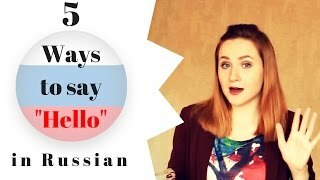 This video contains hundreds of phrases that are useful for daily life in Russia and Russian speaking countries. 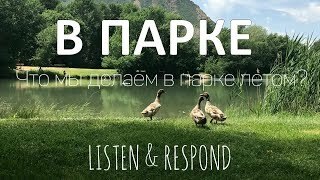 Listen to it often and practice speaking the phrases as well. 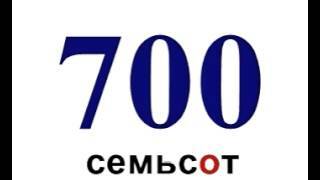 Pretty soon, they will be easy. 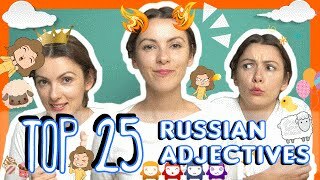 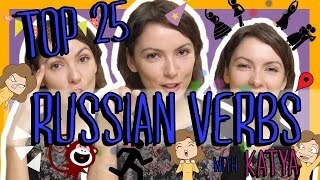 Learn the Top 25 Must-Know Russian Adjectives!